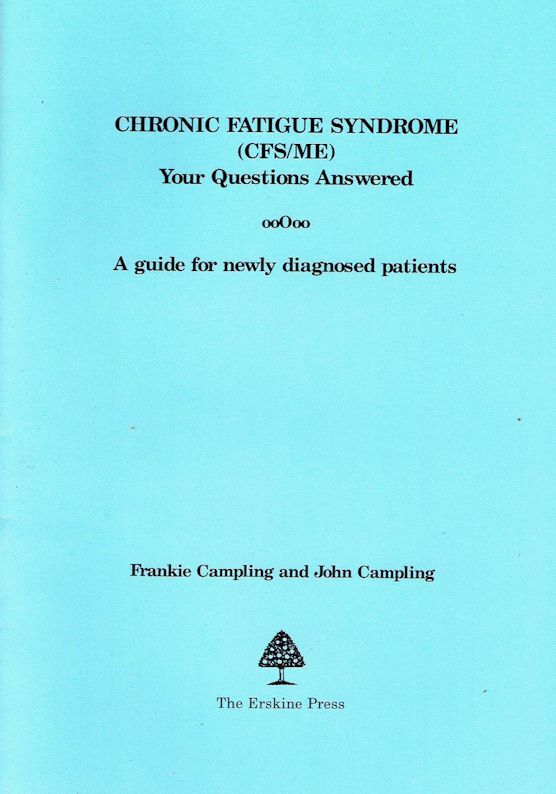 Though much more is known generally about CFS/ME than when this booklet was first published there is still a need for simple, non-controversial information about the illness as well as for advice on how sufferers can help themselves. This little booklet fills this need. First published in 1997 this new, revised and enlarged edition is based on the best evidence available. It now includes information about the rehabilitative treatments there are, as well as a section on the management of children and young people with the disease. Frankie Campling suffered from CFS/ME. She spent a good deal of her time counselling people with various disabilities. John Campling, Frankie’s cousin was a GP for 30 years, with particular interest in chronic illness.